Born and raised in St. Louis, I began my journey of Becoming More through the world of dance. After graduating from Webster University with a B.F.A., I moved to Chicago to pursue a career as a professional dancer and choreographer. At the age of 23, I was asked to teach dance classes while being a member of Gus Giordano Jazz Dance Chicago. It was a career path I had not considered, but was open to its possibilities. Little did I know that the role of 'instructor' would quickly become a consistent thread throughout my life. In 1996, I moved to Los Angeles where I discovered the world of Indoor Cycling. I immediately became hooked to the rush of endorphins and, unknowingly, began to enter the world of meditation. Over time, I was encouraged by other instructors to share my passion and become certified. So, I did. A few years later, I walked through the doors of City Yoga and found myself...no pun intended...spending the next few years of my life exploring the practice of yoga and meditation. In 1999, I attended my first Yoga Teacher Training Program and, ten years later, made the commitment to become a certified Yoga Instructor. 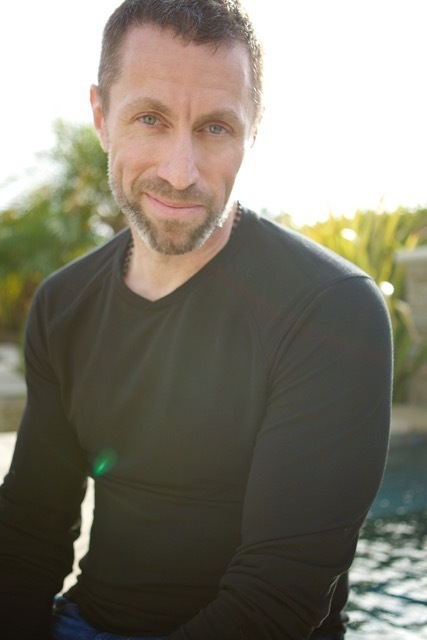 Now, at the age of 49, I can honestly sat that I'm ready to share the tools that I've learned in my process of Becoming More aware, connected, and adaptable.